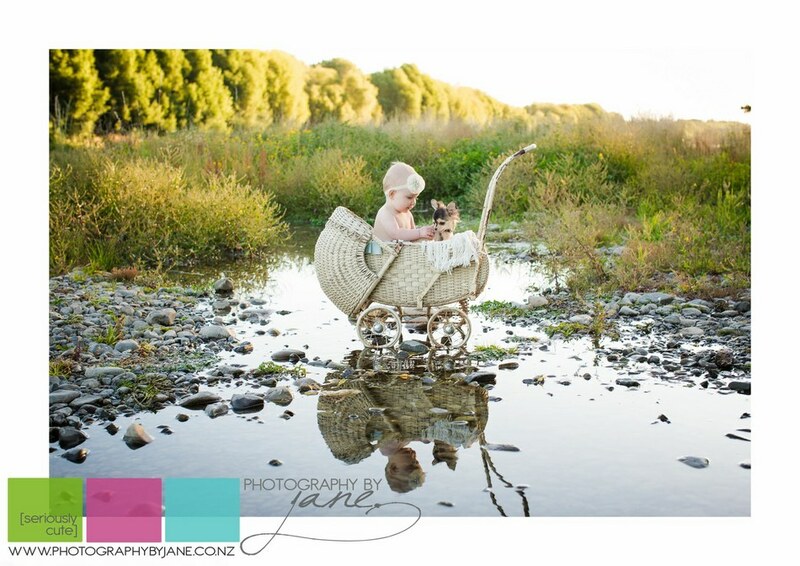 NZIPP Qualified & Award winning baby & family photographer - Lower Hutt, Wellington, Porirua - seriously cute and natural! 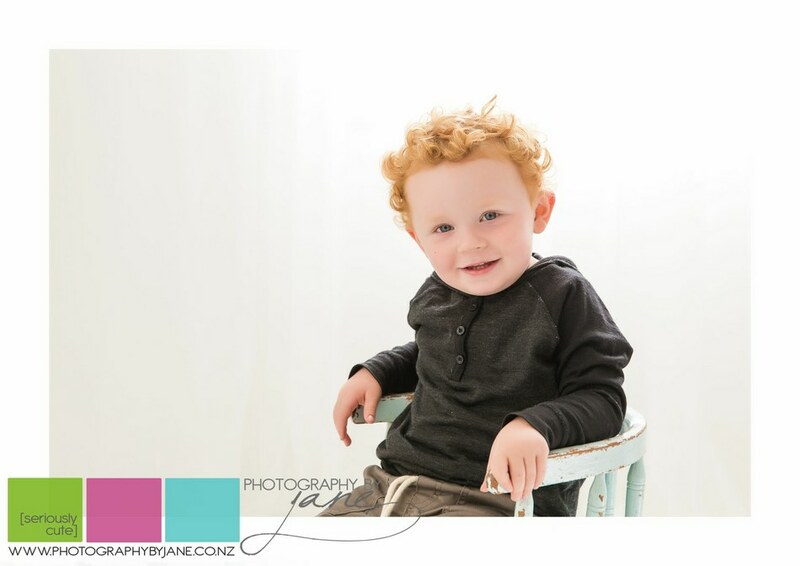 FREE mini sessions! Email us now for details! 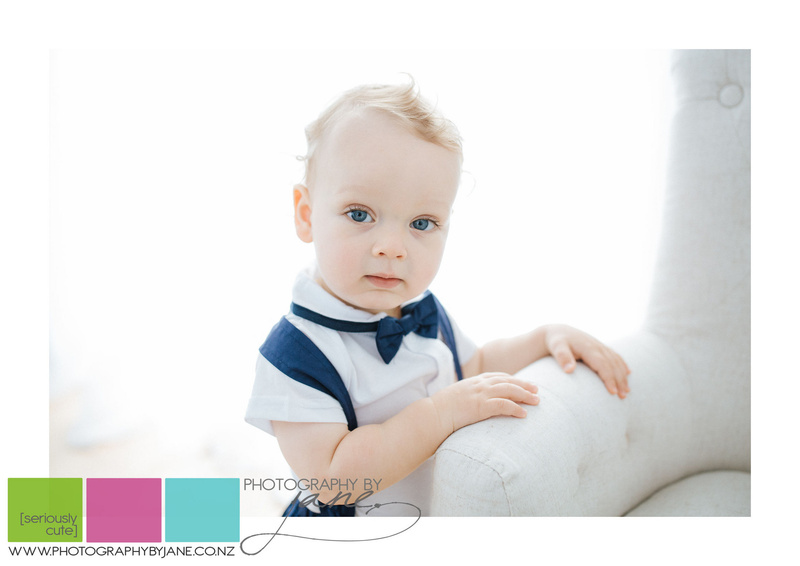 Do you want NATURAL, BEAUTIFUL and TIMELESS photos? I would love to take theses for you! ! 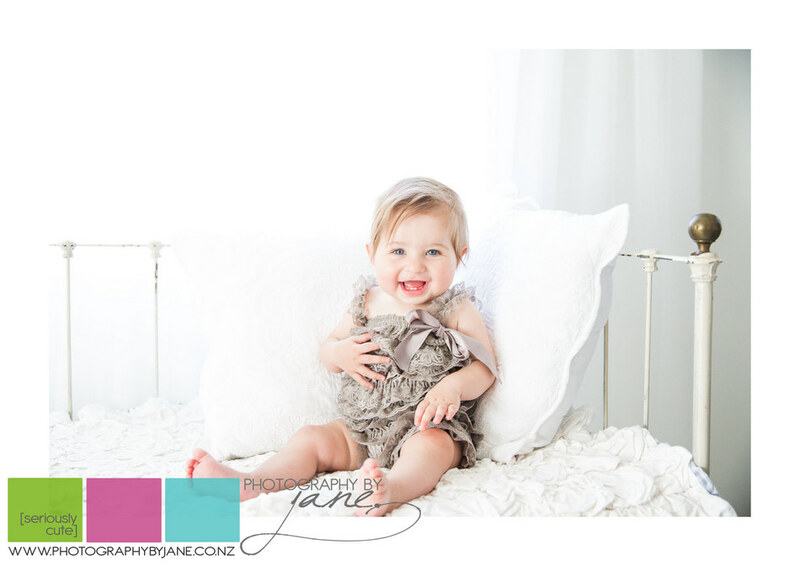 I LOVE kids and I have a heap of tricks to get REAL smiles out of your little one, even if they're shy or grumpy! 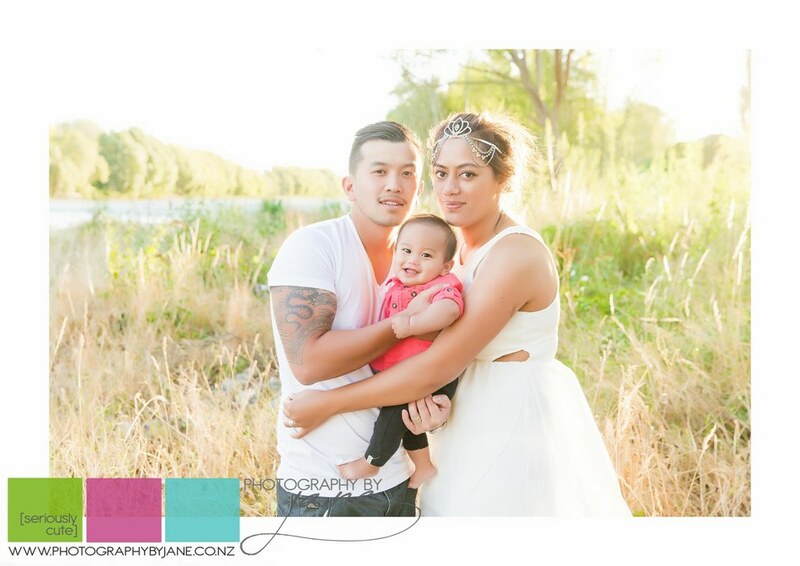 And yes I can do family photos too - I know what you're thinking, you HATE being in photos. Me too! But do it for the kids sake!! And don't worry - I will make it relaxed and easy and you won't even feel like you're being photographed. Kids LOVE to have fun, which means great photos. Great photos = happy parents! What happens when I book a session? * first we chat either by phone, email or in person - what do you want to get out of your session? What sort of photos do you want? Do you have any fears, concerns? Have you had a previous negative experience having photos taken? 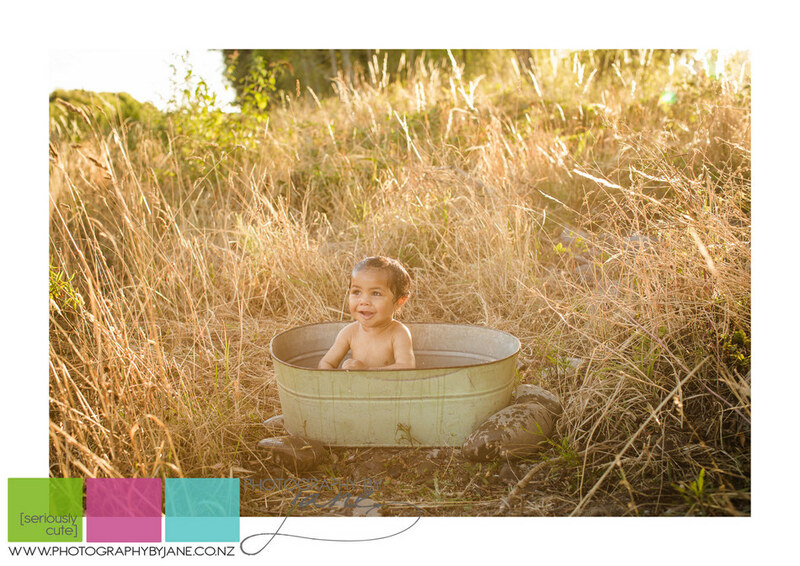 * then we book in a time for your photos - a heap of natural, relaxed fun! So how much is this going to cost me? I have different options to choose from depending on your budget and your needs. * Digital files are computer files of your photos which you can view on your computer and devices such as iPhones, iPads etc. You can also email, share on Facebook and print your own copies. How much you spend is completely up to you. Don't need a full session? 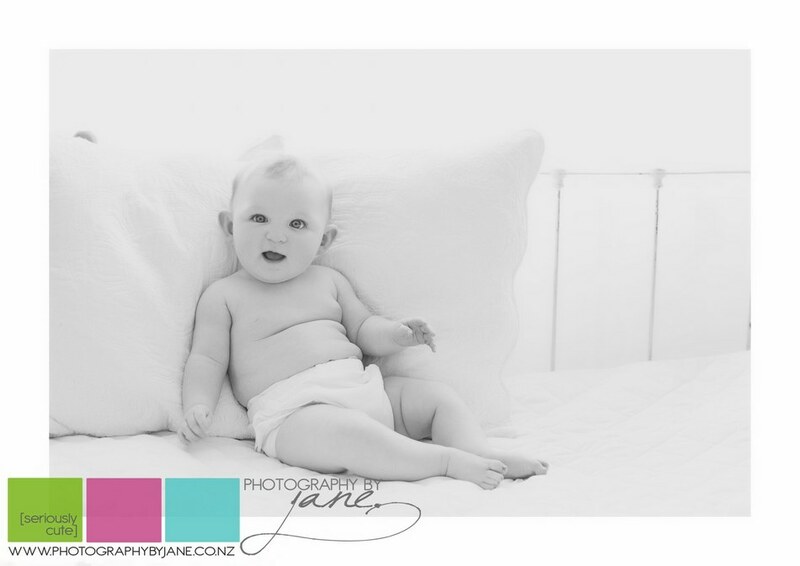 Why not try a mini session package..
Where do baby photos take place? 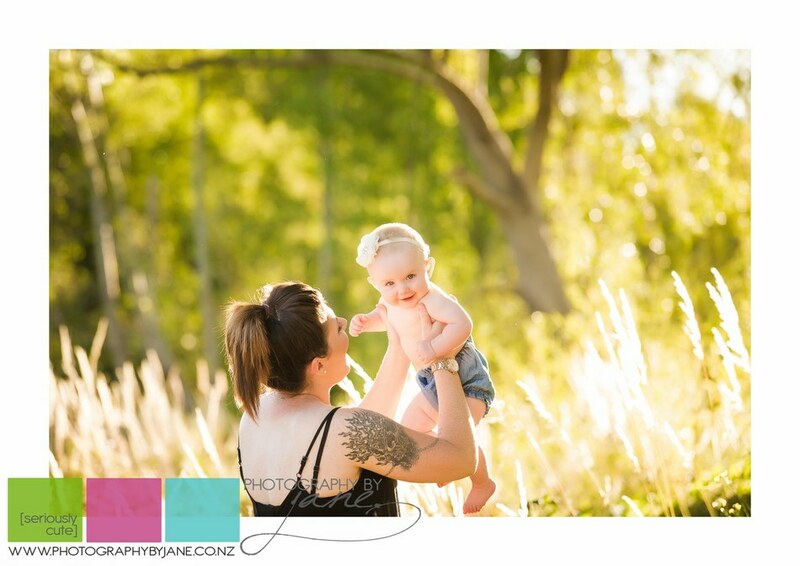 I have a BRAND NEW home studio where we can do your baby session or if you'd prefer an outdoor session, I have the perfect spot right beside my house. Have another location in mind? No problem, let's do it! How long do baby sessions take? Full Baby sessions take around 45-60 minutes. This is enough time to do a few different family shots, photos with each of you with your baby, sibling shots if needed and some of bubs alone. We can do a couple of outfit changes and bring in a few props too if you like. I allow up to 2 hours (or longer if needed) for newborns. Do you do family photos too? Absolutely! If you want them. Please consider being in some for your children's sake - they will love and cherish them as they get older, and so will you! 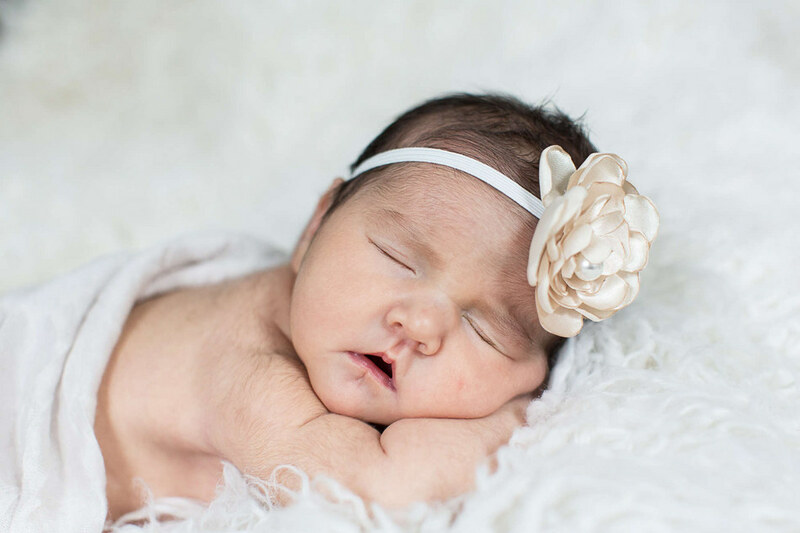 When is a good age to have my baby photographed? Any age!! But there are some great milestone guidelines for stunning photos. Newborn - nothing beats capturing those tiny, fleeting moments of newness. 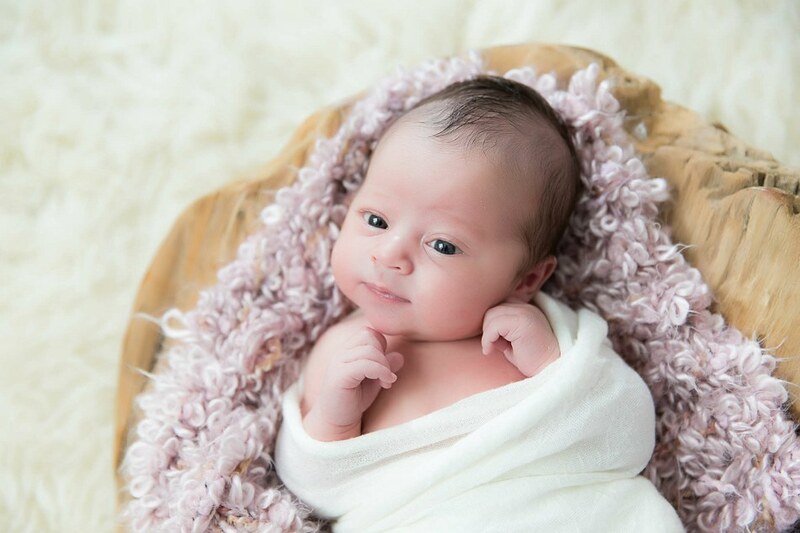 Sleepy smiles, newborn cuddles, sweet baby expressions. 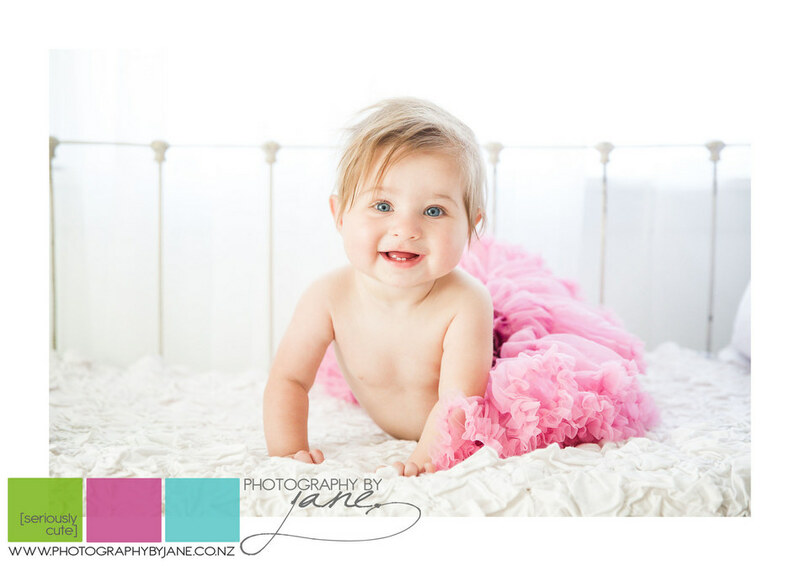 3-6 months - at this age babies are just starting to smile and develop their personality. 6-8 months - baby can sit for a while, very cheeky, curious and usually smiley age. Preferably do these before bubs starts crawling! 10-12 months - baby is ONE! Definitely a huge milestone. 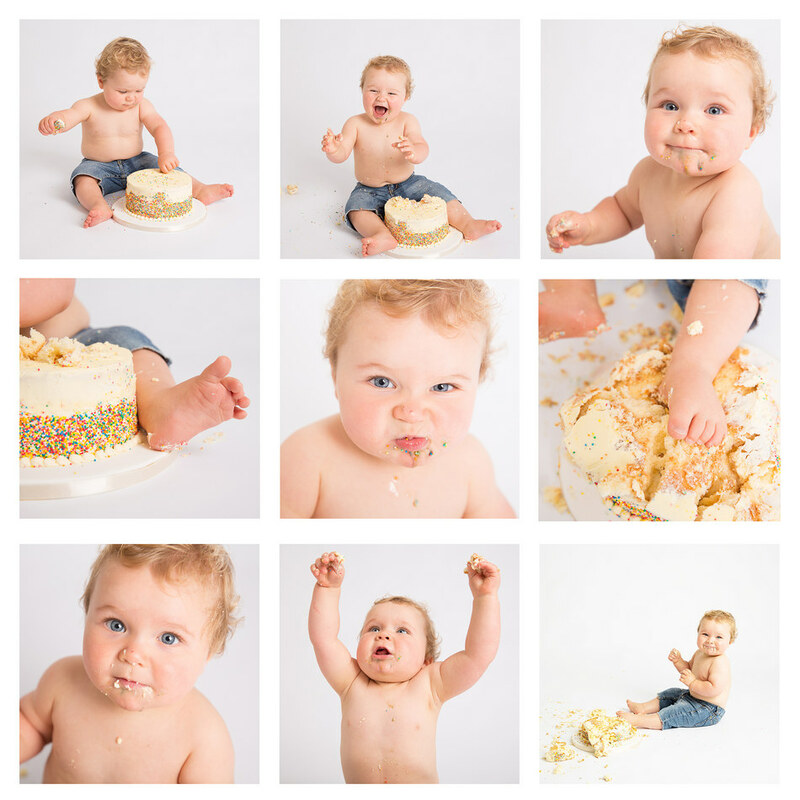 Ask me about a cake smash/bath session! 12-18 months - baby is learning to walk and becoming a toddler! Definite personality at this age! Older than 24 months - any age is brilliant. 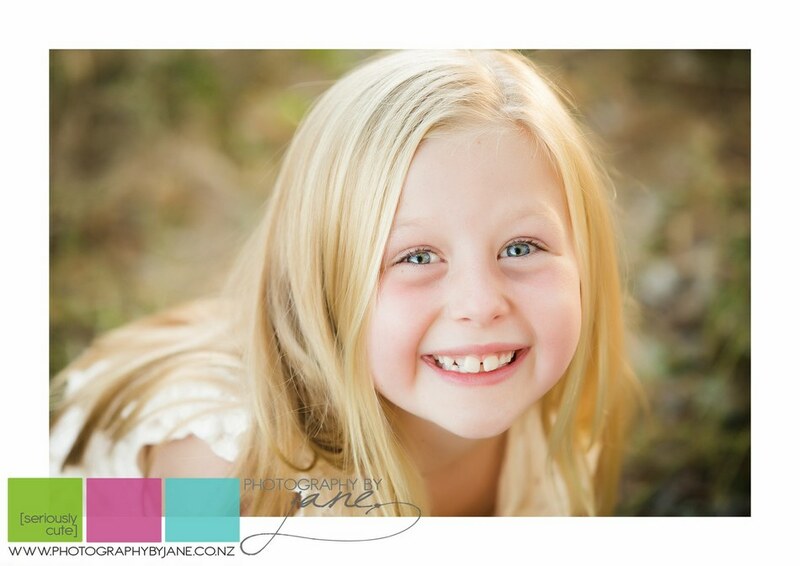 Whichever stage you choose, we will document exactly as they are at that age and embrace what they're into.